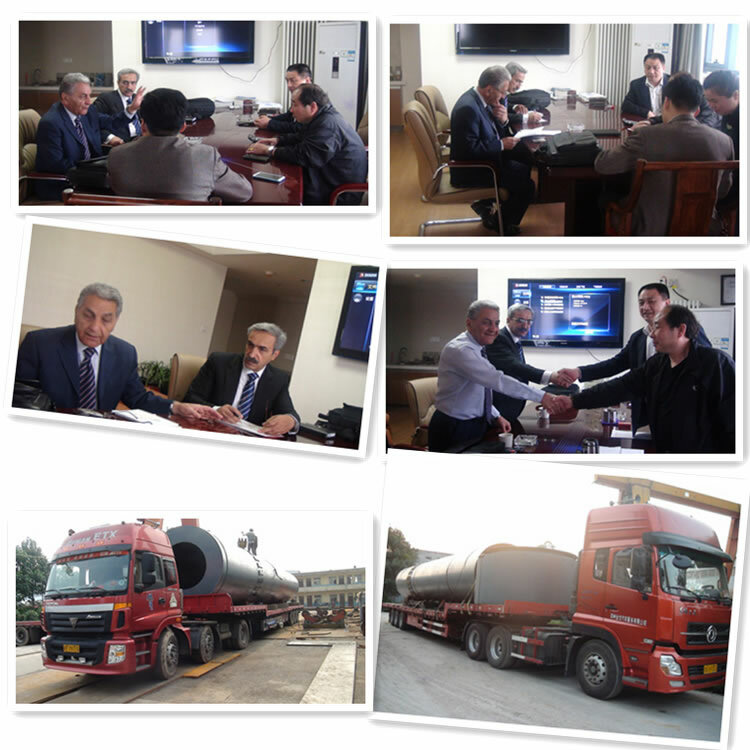 cement, silicate, new-type building material, refractory material, fertilizer, ore dressing of ferrous metal and non-ferrous metal. 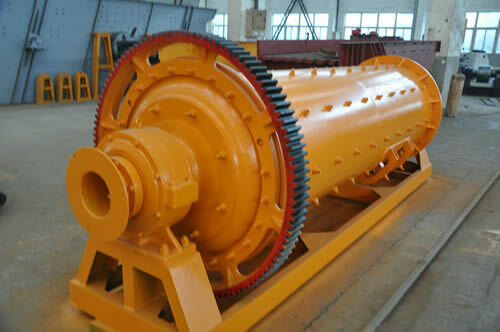 Rod mill has dry and wet two types to choose, user could choose depend on the fact. The discharging granularity of rod mill is very uniform with high output, which is widely used in the grinding process that has higher requirement for the uniformity of the final products in the industry of abrasive resistant material, chemistry, and metallurgy and glass. 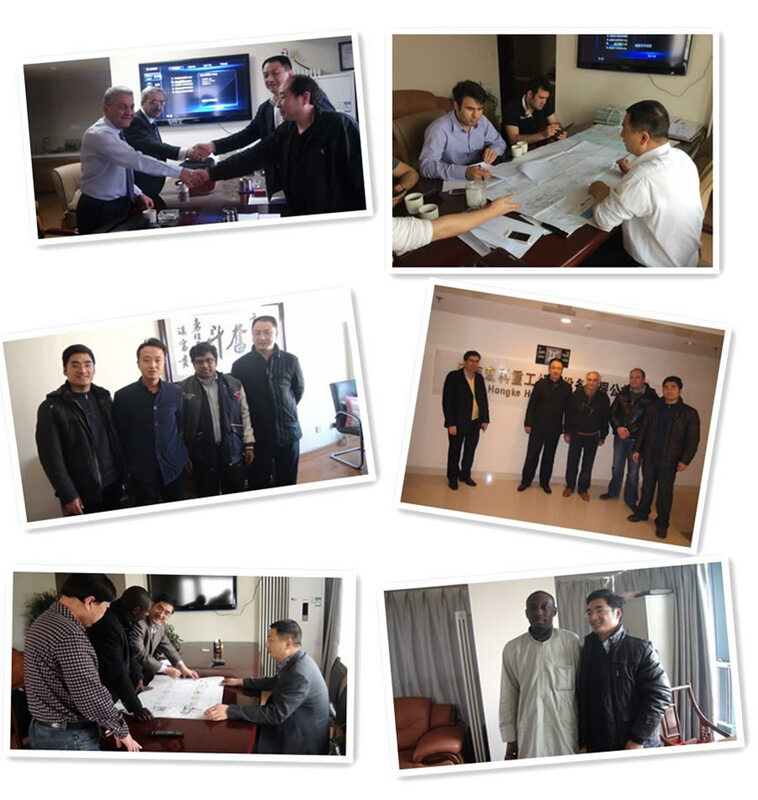 It is also suitable for sand industry in recent years. The electro motor drives the cylinder for rotation by reduction gears while wheel reducer with peripheral rack transmission or the low speed synchronous motor directly drives the cylinder to rotate by the peripheral rack wheel reducer transmission. The crushed ore and steel rod inside the cylinder can be thrown and rushed down to a certain height under the eccentric force and frictional force as a result of action of gravity. Crushed ores are discharged from cylinder through discharging part. The materials to be ground continuously go into the cylinder from the ore feeding mouth and crushed by the moving grinding media, and then discharged under the overflow and the force of continuous feeding to go to the next procedure.